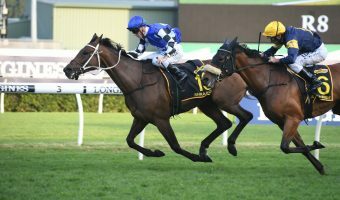 Libran has stamped himself as a serious 2016 Sydney Cup contender after producing a strong effort to comfortable take out the Group 3 NE Manion Cup (2400m) at Rosehill Gardens this afternoon. 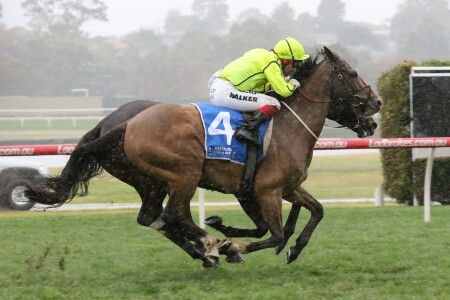 Libran has been a strong and consistent performer since first appearing in Australia for Waller in late spring, and was allowed to stride forward by jockey Brenton Avdulla and take up an ideal position on the heels of early leaders Gallante and Café Society. 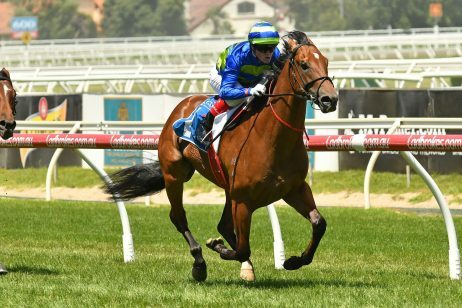 Receiving an ideal run in transit on the rails, Avdulla peeled the Lawman gelding off the fence rounding onto the final straight and allowed plenty of time to balance before asking for an extra effort; Libran attacking the line for a comfortable two-and-a-half length win. 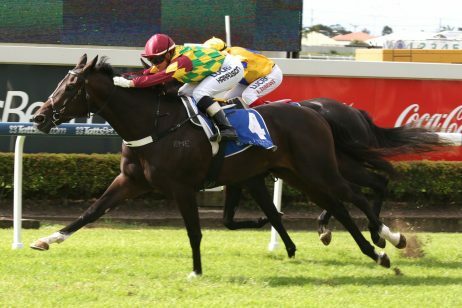 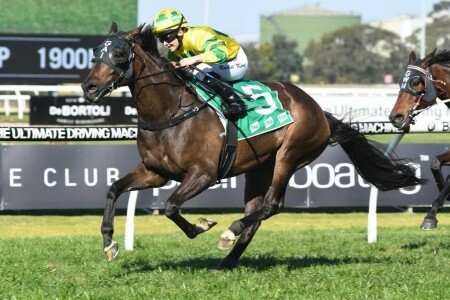 Avdulla was pleased with the feel offered up by Libran in the NE Manion Cup and is confident he will only improve as he continues to stretch out to the two miles of the Sydney Cup. 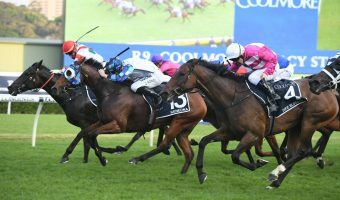 “Its been the plan all along to take him slowly,” Avdulla said. 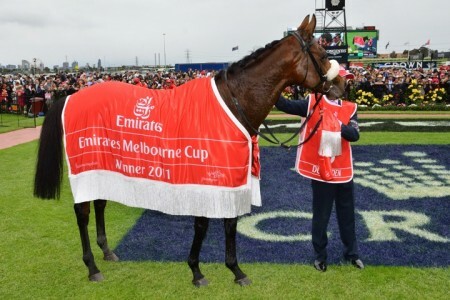 “I think the main race was going to be the 2600m on the first day of The Championships. 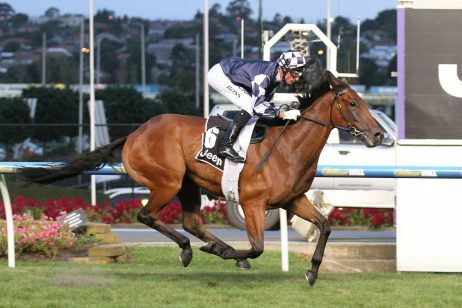 “Chris is obviously starting to boil the work up into him and he’s a top class trainer. 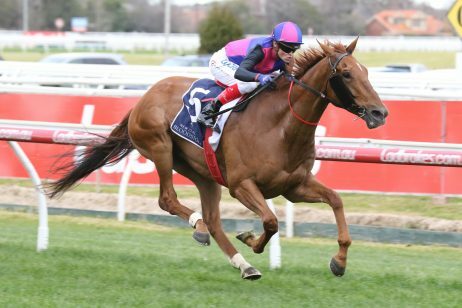 There’s just a sense of timing about him, he’s on a limit in the Cup and he was pretty good today. 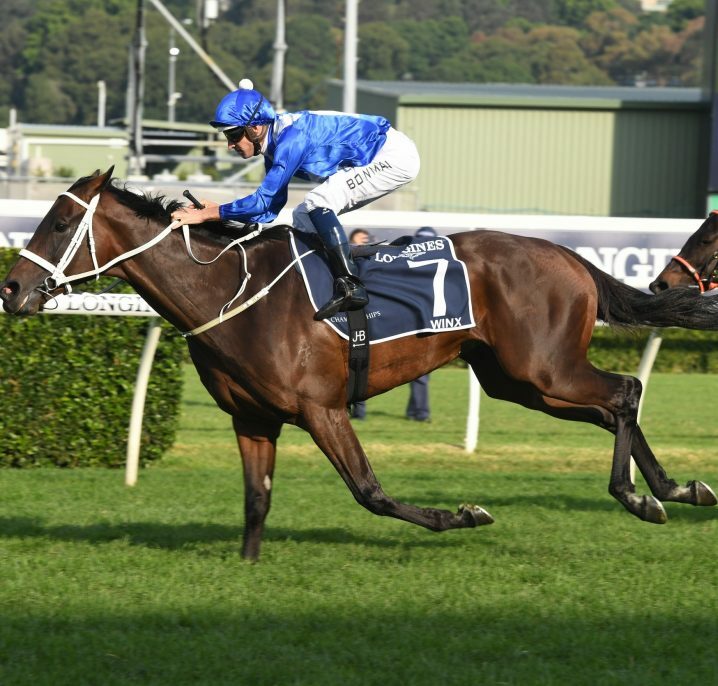 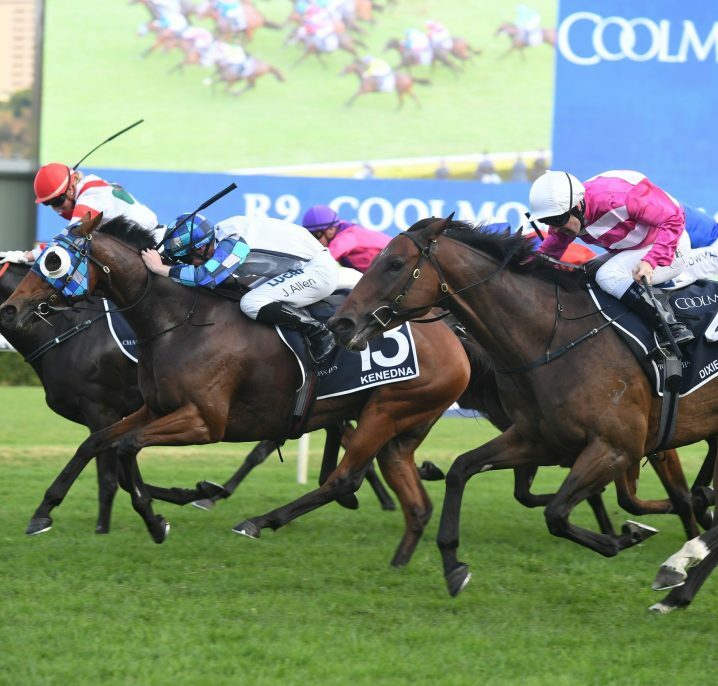 Chris Waller was pleased with Libran’s performance to win the 2016 NE Manion Cup and confirmed the Group 3 Chairman’s Handicap (2600m) in a fortnight will figure as the final point of call for the horse ahead of the Sydney Cup. 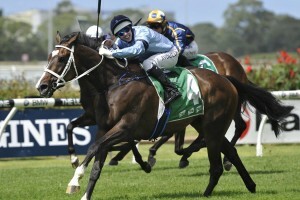 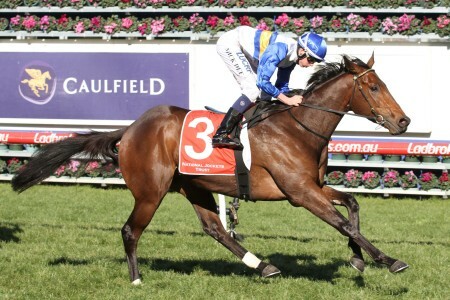 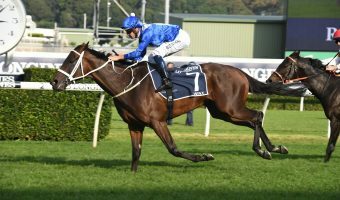 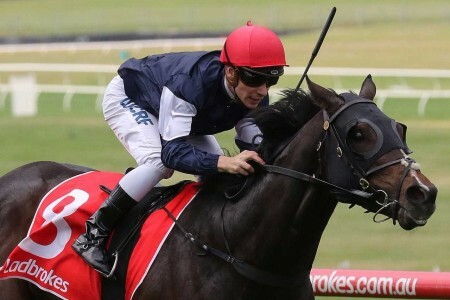 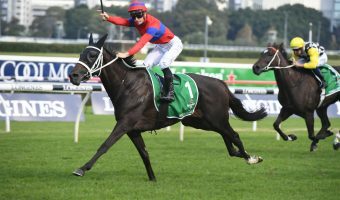 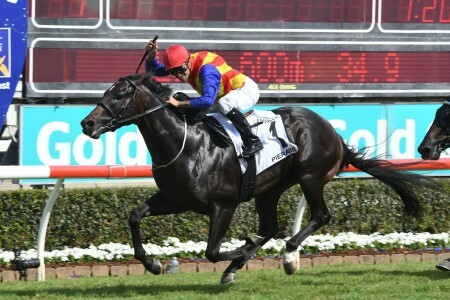 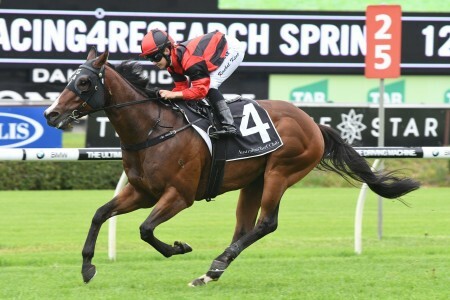 “Two wins and certainly heading in the right direction which is what you want for a horse going towards the Sydney Cup. 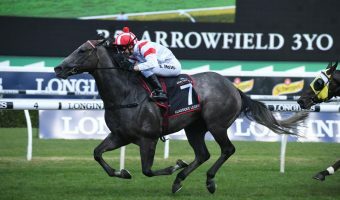 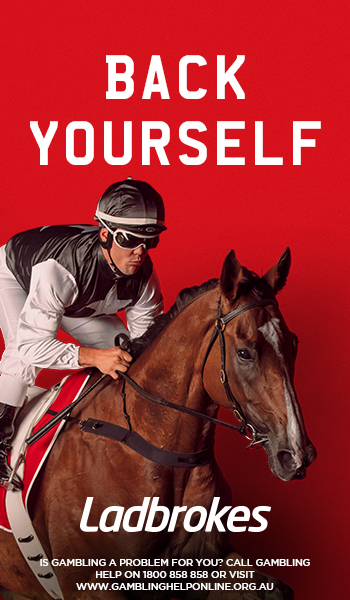 “They have to acclimatize and adjust to Australian racing and I don’t know the best way to explain it in human terms, but it’s not as easy as just getting off a plane and settling into a hotel room – it’s a completely different change. 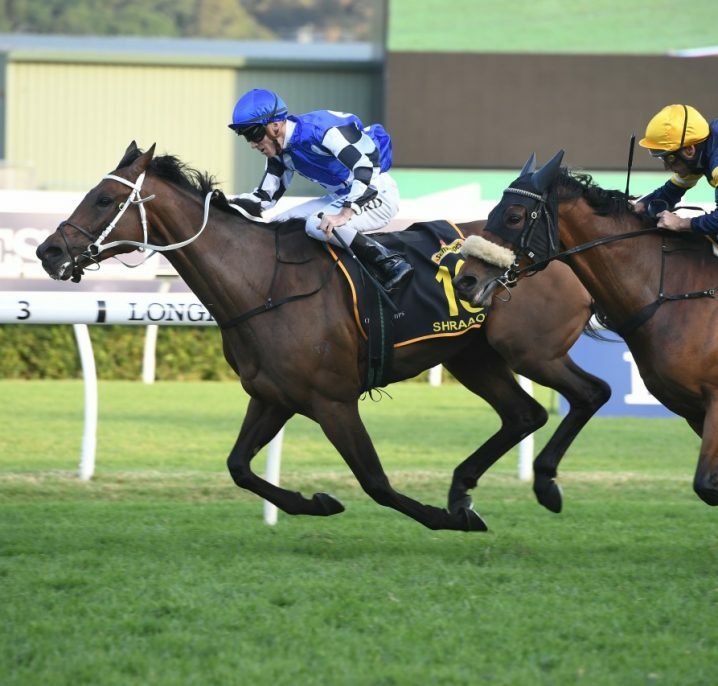 In winning the NE Manion Cup, Libran has now posted two wins and a minor through only five starts in Australia.